Nick Mullen / January 23, 2019 / Comments are off for this post. Ankle sprains are undoubtedly one of the most common injuries we see as physiotherapists. The vast majority of active people will have experienced an ankle sprain during their lifetime and, unfortunately, sprains have a nasty habit of recurring if not managed well in the first instance. Nick Mullen / January 20, 2019 / Comments are off for this post. 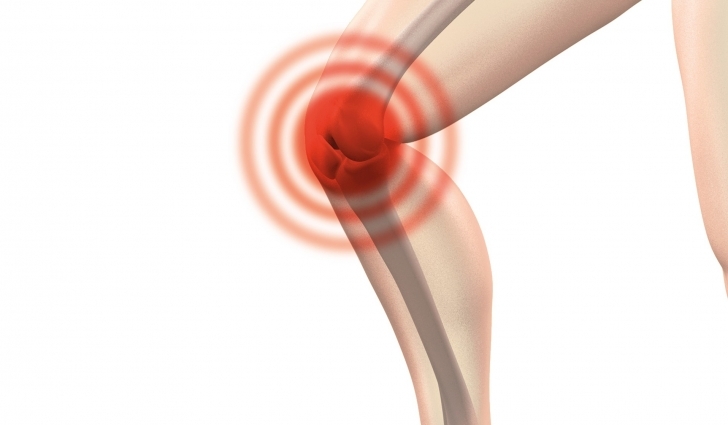 The patellofemoral joint refers to the junction between the knee cap (patella) and the thigh bone (femur) and, unfortunately, pain in this region is a common problem seen by physiotherapists. Nick Mullen / March 15, 2018 / Comments are off for this post. You have just rolled your ankle, you heard a ‘crack’, now your ankle is starting to swell and go red, and the pain is building up. Maybe you first noticed your pain after a hard gym session, or a day in the garden. Or maybe you don’t know how your pain started, it just did. All you know is that you feel pain and want it to go away. 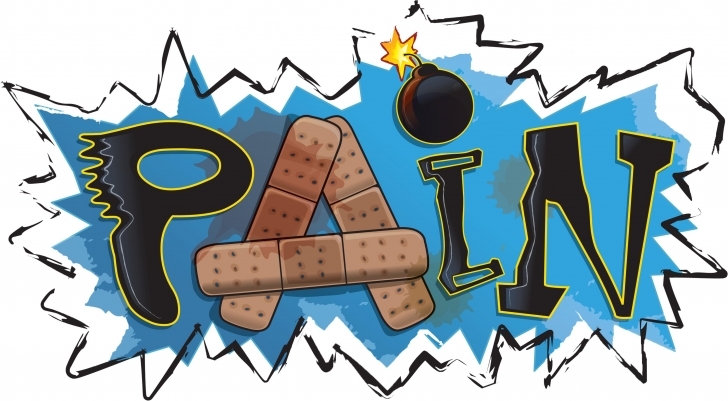 But what is pain? Why does it start? And what can we do to fix it? Anna Geraets / August 7, 2017 / Comments are off for this post. Anna Geraets / September 3, 2016 / Comments are off for this post. Are you climbing your number of years in age faster than you can climb the stairs? Do you feel that your body is not what it used to be? Have you had any recent falls or perhaps a near miss? Do you feel that your physical capacity and ability is hindering other important aspects of your life? As we grow older, our bodies grow older. This is not something that you should be ashamed, nor deterred by. There are known physiological changes that occur in our body as a result of the ageing process. If you overstretch, overstress, strain, sprain, tear or rupture an anatomical structure in your body, the rehabilitation process can sometimes seem painful, overwhelming and daunting. Factors such as time off work for both rest and appointments and time away from competitive sport or training can feed into the negative conundrum of injuring oneself. Sometimes, it is challenging to know how to self manage your injury, leading to questions such as; do I use ice or heat?, do I rest it or move it?, should I go and get a scan?, should I use a brace? Rest assured, you are not on your own and this article chooses to answer one of those questions in particular; should I use a brace or not? Andrew / May 14, 2016 / Comments are off for this post. Patients commonly ask our physiotherapists about Platelet Rich Plasma (PRP) injections, which have come to prominence recently as a strategy for improve healing for certain conditions. So, what are PRP Injections? Are they safe? What populations are they used on? What are they used for? What does the current research indicate for dosages, applications, and prognosis?